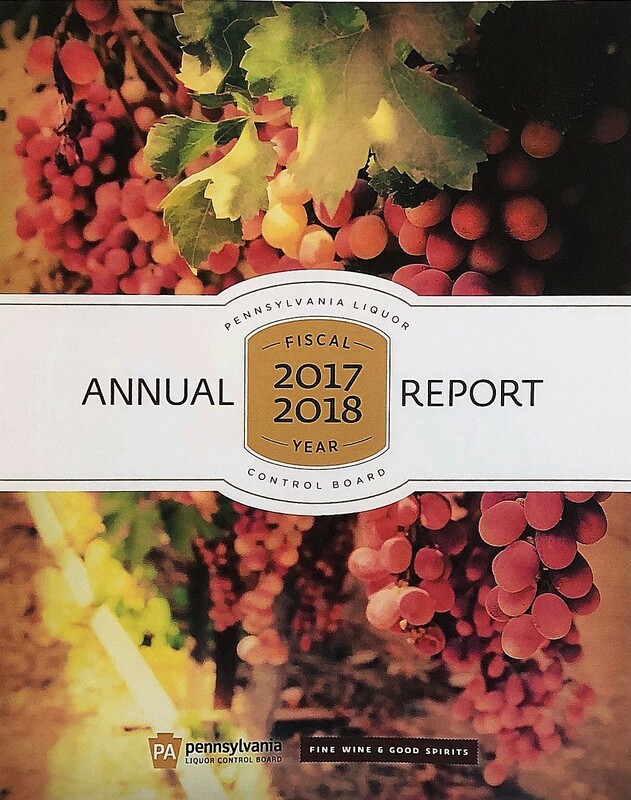 The Pennsylvania Liquor Control Board (PLCB) released in late October its Fiscal Year 2017-18 Annual Report, which, for the first time, incorporated retail sales trends in a single, comprehensive publication detailing agency operations, popular products, and financial results. Not surprising, December followed by November had the highest sales. 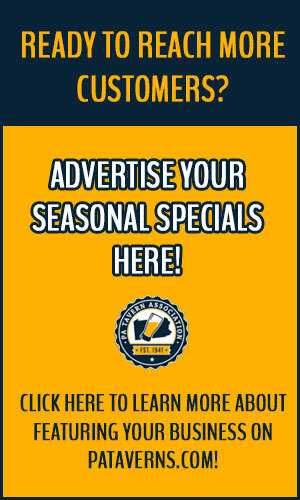 The most popular spirits throughout the year sells in a range from $5.99 to $39.99. The top selling spirit in 57 counties was unflavored vodka. American whiskey topped nine counties, while Canadian whisky was favored in one. The items that exhibited the most growth in unit sales during fiscal year 2017–18 included Tito’s Handmade Vodka (1 L) (40,251.8 percent), Fireball Cinnamon Whisky (50 mL) (104.8 percent), and Tito’s Handmade Vodka (50 mL) (51.4 percent). In terms of sales by county, Allegheny, Philadelphia, and Montgomery find themselves in the top three, combining for 34.9 percent of statewide sales. 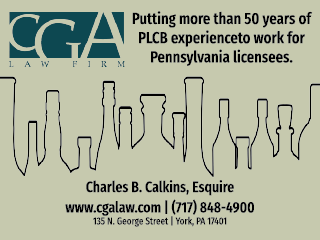 Other top counties include Bucks, Chester, Delaware, Lehigh, Lancaster, Westmoreland, and York. The report also breaks out all counties by category of sales.